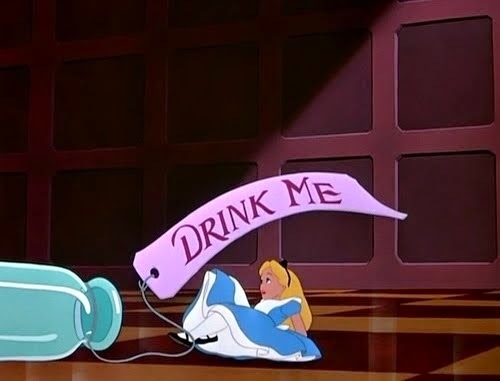 Do you remember “Alice in wonderland” and that little sign that said “drink me” and when she did she shrank or grew gigantically tall? But what if that was not just a fairy tale? 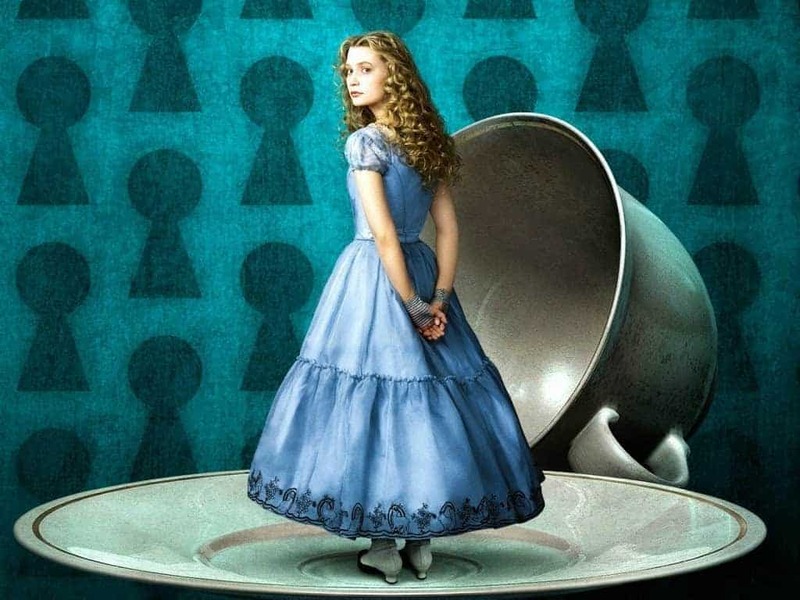 Alice in Wonderland syndrome, named after the novel written by Lewis Carroll, also known as Todd’s syndrome or Lilliputian hallucinations, is a disorienting neurological condition that affects human perception. It’s a syndrome of distorted space, time and body image. This syndrome is usually associated with visual hallucinations. Visual hallucinations cause a person to see things, which are not there in the real sense, or things, which are there but are seen incorrectly. Many patients with this syndrome have a family history of migraine headaches or have overt migraine themselves. People see images of objects incorrectly in both shape and size. Body parts like heads and hands appear to be strangely sized and shaped. The patients may see their body disproportionate, where parts of the body appear outgrown rather than appearing in their normal size. Objects are also perceived incorrectly in size. Alice in wonderland syndrome can happen in any moment. The episode probably last about 20 minutes, then everything gradually starts go back to normal. 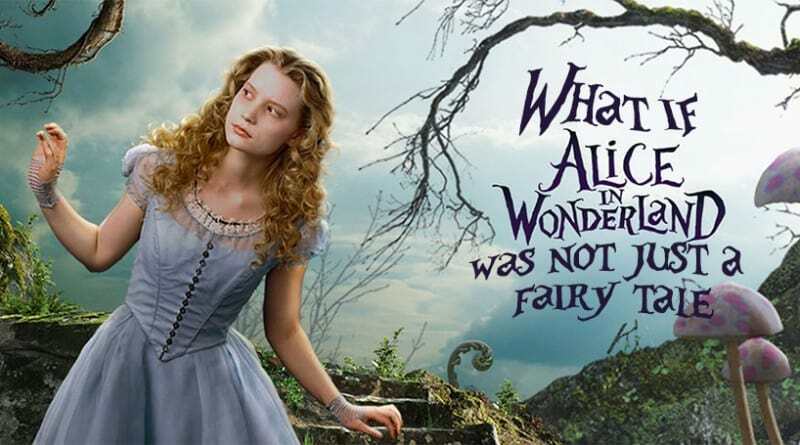 There is no specific effective treatment for Alice in Wonderland syndrome. 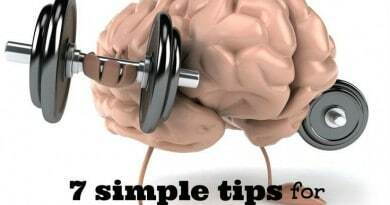 There are some therapies which can help manage the underlying cause of the condition. Many people who suffer from the condition in their early age (childhood) are able to grow out of the disorder by their adolescent age. Because patients suffer from migraine headaches, treatment plans for migraines are developed which may include a medication regiment. Also, the patients should be a part of some support group, where they will share their experiences and also learn how to best cope with this really rare condition.